Everyone knows how popular WhatsApp is. WhatsApp is being used by lots of people's lives in various countries. Have you going to hear someone about hack WhatsApp through clone technique. I think know haven't heard it. This is a most recent an extremely cool way to hack Whatsapp . There are lots of hacking techniques for WhatsApp, But the thing I am going to telling you is very simple and don’t need special skills to perform . In this hacking tricks , we use a Clone WhatsApp hacking technique. Many of you don't think about the WhatsApp clone technique. A Clone is a way in which we scan the WhatsApp chat and connect the device to a clone device, Whatsapp clone features are recently use in Whatsapp social media application. 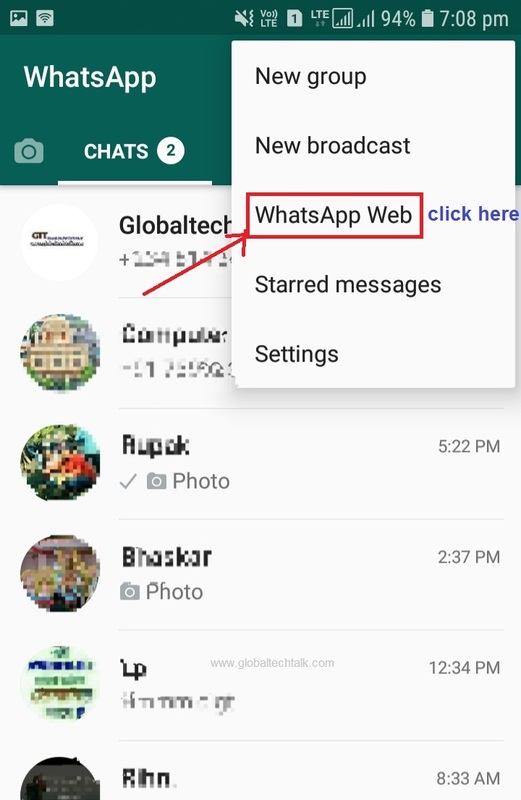 The web.whatsapp.com is a website URL to used a Whatsapp clone technique to use Whatsapp in computer. To hack WhatsApp using clone technique you don’t need any special skills. Simply follow the steps below, and you will get achievement. 1: Go to Google Play Store and download the Application from here. The Application is WhatsApp scan and works well on all of the devices. 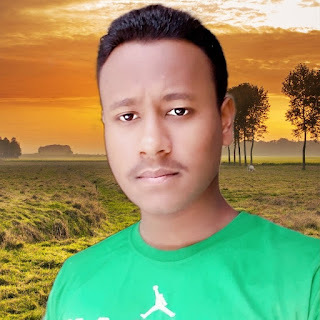 2: Install this application on your smartphone. After installing you should require an victim’s smartphone for 1 minute. It's upon you how you can take the phone of your victim. 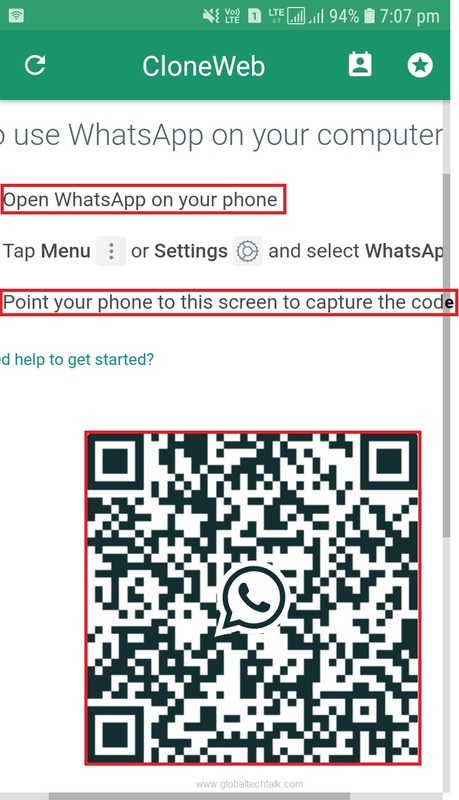 3: After taking smartphone of your victim's, Open Whatsapp Scan application on your phone . 4: You will get a QR code in the Whatsapp scan application. Presently take an victim’s phone and go to option> Whatsapp Web. 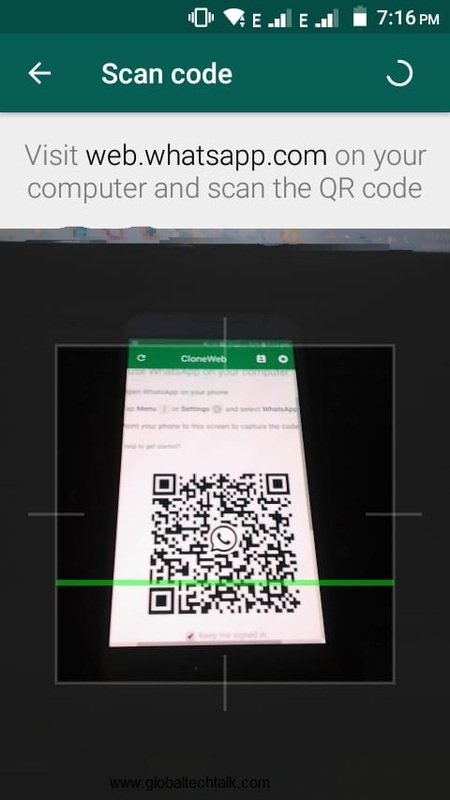 5: Scan the QR code with victim phone. you don't have to do anything know. You will get the control over a victim Whatsapp. You will read the all incoming and outgoing messages sending by the victim's. 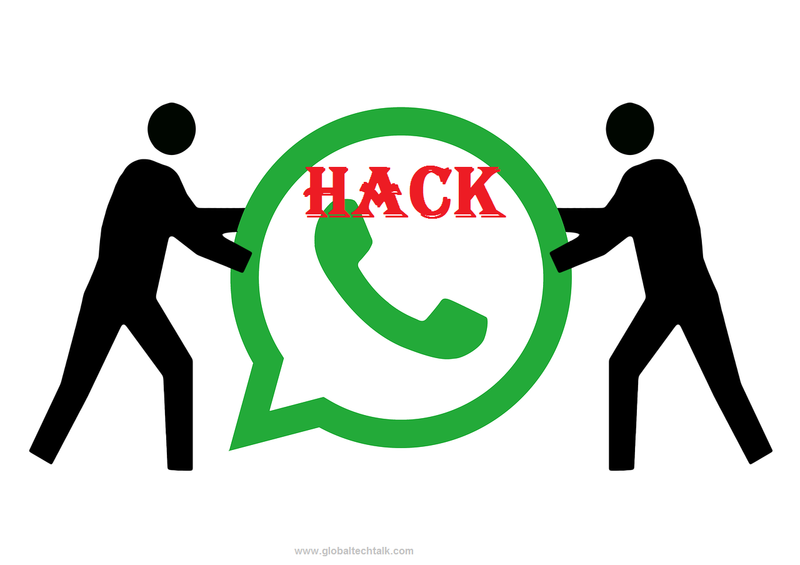 In this way, the WhatsApp hacking method is so simple you can perform it inside a short time. NOTE: Please don't hack anyone’s WhatsAPP without the primission of that person .We only discuss here an ethical hacking methods for educational purpose .Any illegal action doing by you may put you in the risk .And we are not responsible for that criminal activies .